In accordance with its continuous efforts to sustain the excellence and remain the omnipresent chronicler of the city and the keeper of the memories, another tailor-made guided tour entitled “Where there is Darkness, there is Sunrise - Tale of Poets and Authors Part II”, was organized at the New Cemetery in Belgrade on April 7, 2019. 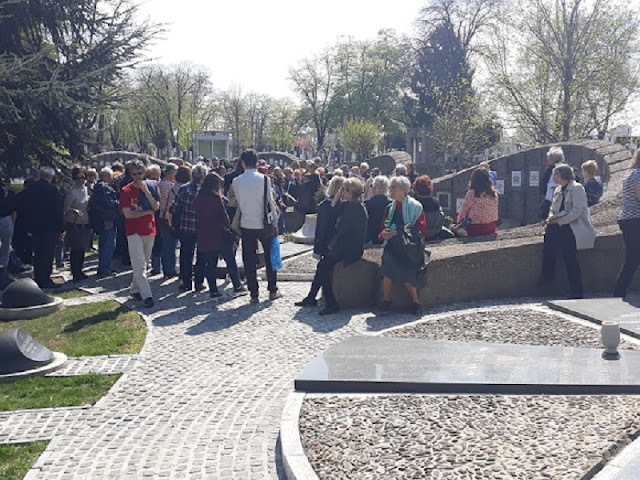 The largest number of visitors who attended the event so far, were able to hear the intriguing, passionate and somewhat heart-breaking stories about 20th century authors buried at the New Cemetery in Belgrade, their career paths, eccentricities, passions, hardships, love – triangles and secret lives, including internationally renowned authors such as Nobel Prize winner – Ivo Andrić. Our colleague who guided this themed walk managed to engage the visitors in an unforgettable and inspiring stories which according to laughs, sighs, applauses and questions, provoked intensive emotional reactions. Among numerous interesting stories, we wish share the story about brother and sister authors whose life couldn’t unfolded any more differently, but one the other hand they were appreciated by the public each in their own way. Milica Jakovljevic Mir Jam (1887-1952) - was much disputed but beloved journalist and author, free-spirited women who through her literary and artistic work tried to teach the young people how to cope with the challenges of the modern living and relationships. In spite of the fact that she predominantly wrote about love and marriage, she never got married herself. When her books were condemned and by the new communist regime, as shallow “bourgeois” literature, her literary career was over, and she was surviving by working as a part-time translator for several ministries. Unfortunately, she died in extreme poverty to proud to ask for financial help and few weeks before her pension was approved. She was rehabilitated in 1970s, when her books were reprinted. Despite of the time gap, these books are popular today and majority of them were used as scripts for popular films and TV series. Her brother, Stevan Jakovljević (1890-1962), was a renowned biologist, scholar and professor at the Pharmaceutical Faculty in Belgrade and at the same time the author of the first local best-seller “Serbian Trilogy”. After the WWII he focused on scientific work and managed to survive within the new regime, but unfortunately was not able to help his sister. 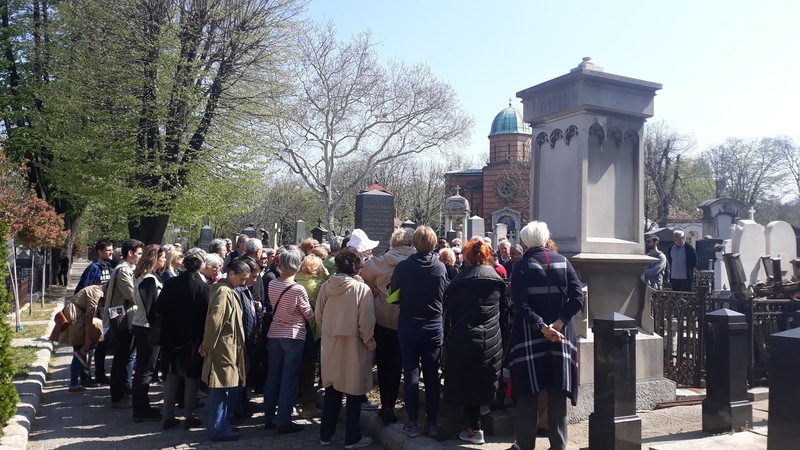 12 May 2019 – Traditional Guided Stroll “Through the Allies of the New Cemetery” within the program of 14th Belgrade International Week of Architecture. 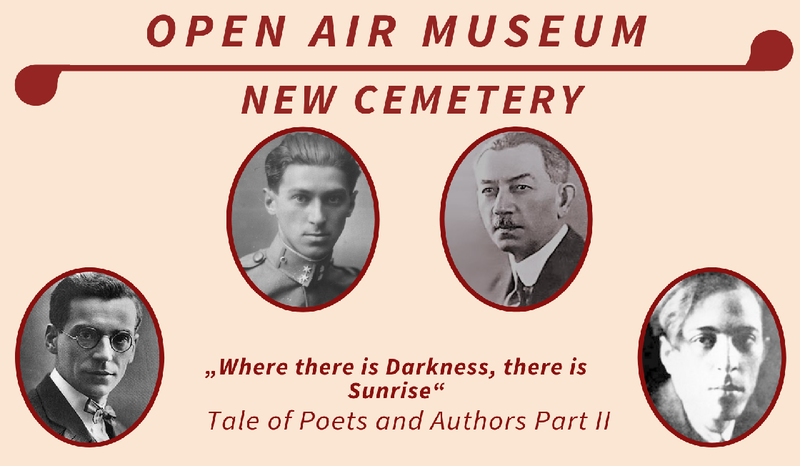 18 May 2019 – 16th Museum Night – “The Night with Inexhaustible Forces” – the New Cemetery in Belgrade will be opened to visitors from 16:00 to 24:00 hrs. 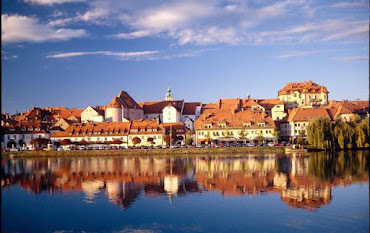 Tours will be guided by volunteers (Belgrade University Students). 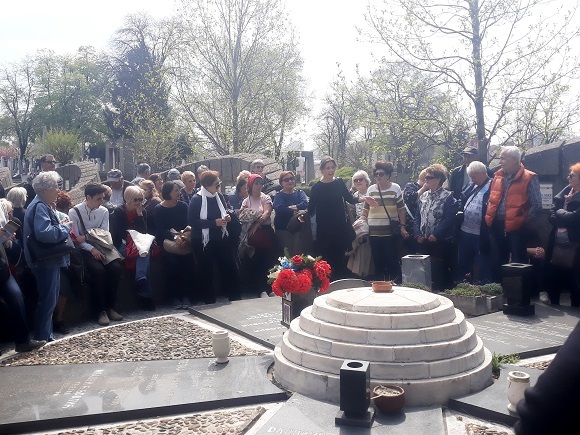 2 June 2019 - Embodied from Mind and Soul (Story of Extraordinary Ladies) – Guided stroll through the New Cemetery.